Yamaha India plans to increase its exports up to 2.2 lakh units in 2017 compared to 1.61 lakh units exported in 2016. Therefore, he Japanese two-wheeler manufacturer plans to increase its export by more than 36%. 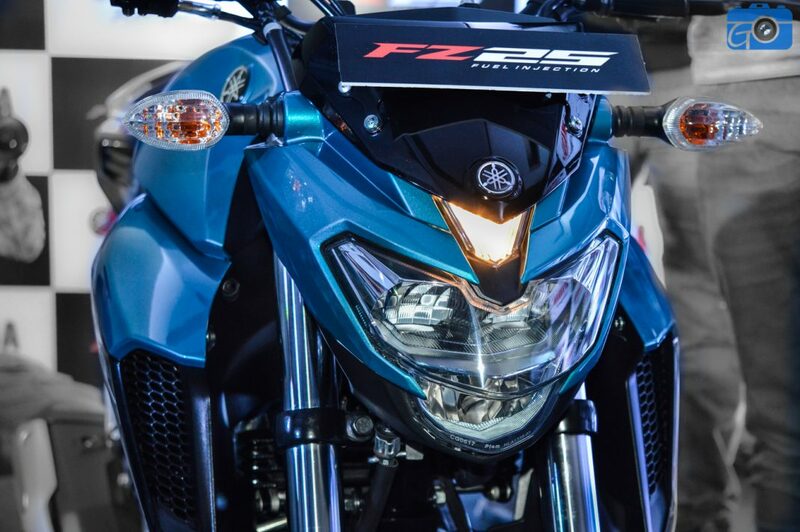 Also, the company is targeting to produce 1.5 million two-wheelers per year from next year. 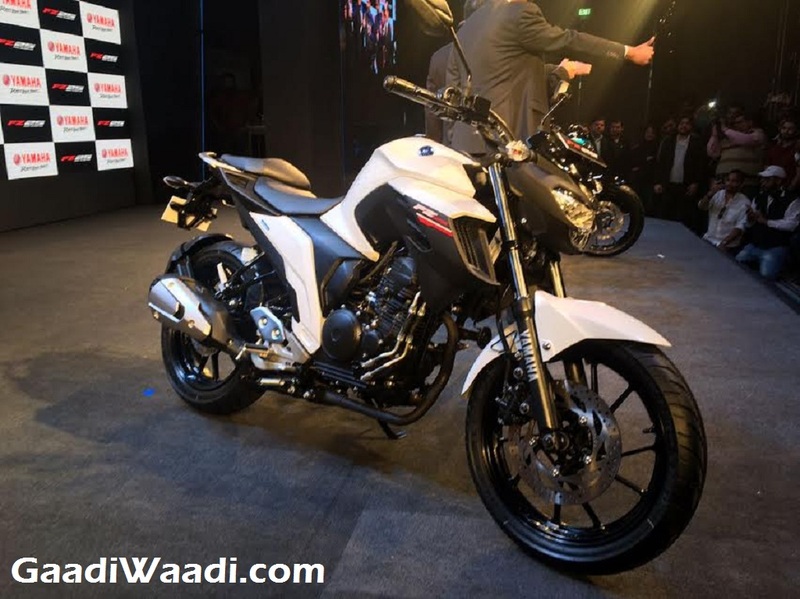 Yamaha India currently has a strong market in the domestic sphere. Apart from that, it exports several of its bikes and scooters to the overseas markets like Nepal, Sri Lanka and Bangladesh. Many African countries and Central American markets are also on the list. While it is planning to increase the export quantity, the company is also hoping to reach the target of selling 1 million units in the domestic market. Currently, Yamaha India has two manufacturing plants in the country, located at Surajpur of Greater Noida and in Chennai. Annually, these two manufacturing facilities can produce 6.1 lakh units and 5.6 lakh units of two wheelers respectively. The company manufactures parts for the bikes and scooters at its Faridabad plant. Apart from that, it also has two Research and Development centres in the country. Speaking about its future plan, Mr. Hiroki Fujita, Chairman of Yamaha India has said, the company targets to achieve sales mark of 1 million units in India and 2.2 lakh units for export markets. He also added that the brand needs to reinforce the Indian parts export business in an attempt to contribute to Yamaha’s global business. Mr. Fujita also cleared that the brand will maintain its focus on the quality of the products and parts. Few days ago, Yamaha launched the Crux Rev in African and Central American markets. The company is betting big on this model to ramp up the export number. 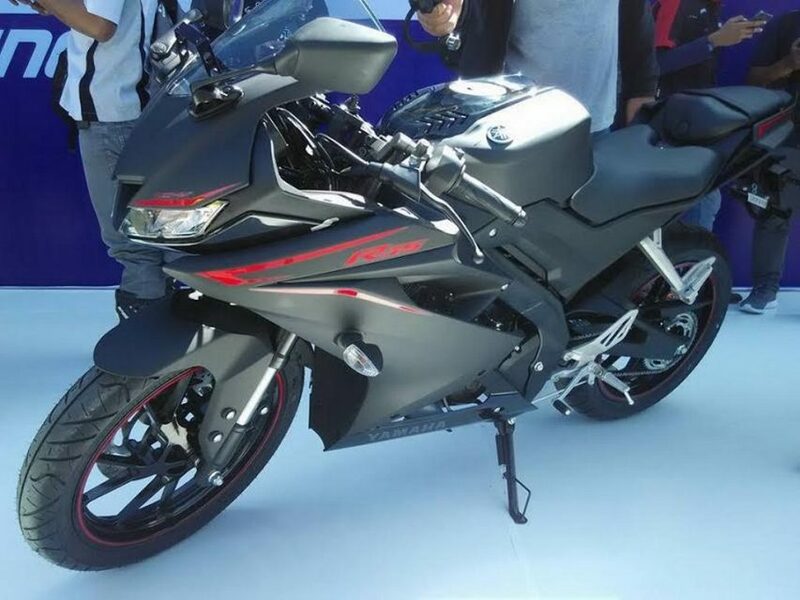 Apart from that, the new Yamaha R15 is also ready to go on sale in Bangladesh.